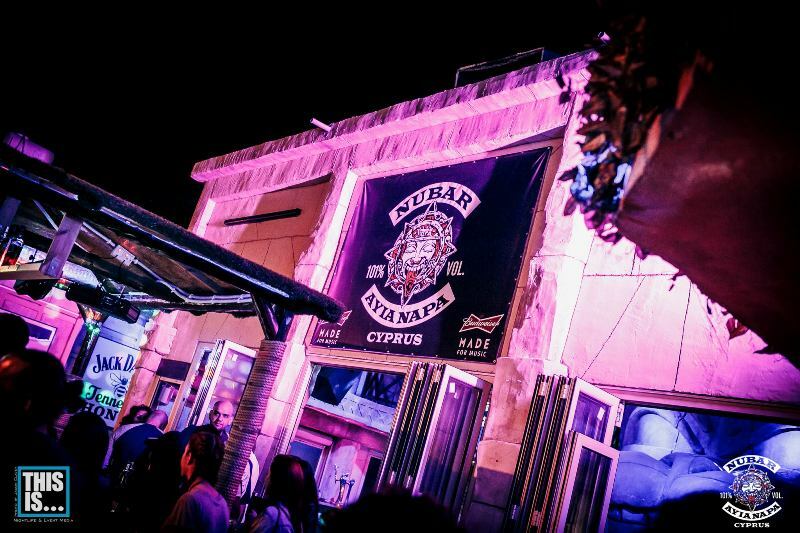 Nu Bar is Ayia Napa's only dedicated rock bar with a music policy of classic rock, alternative and metal tunes. 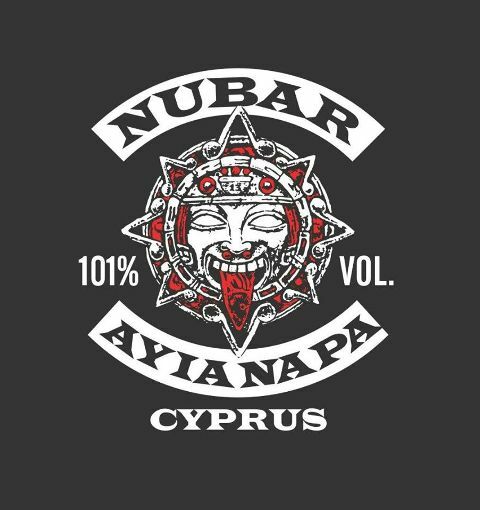 Located in the centre of Ayia Napa, Nu Bar opens at 9pm and the party goes on until the early hours. 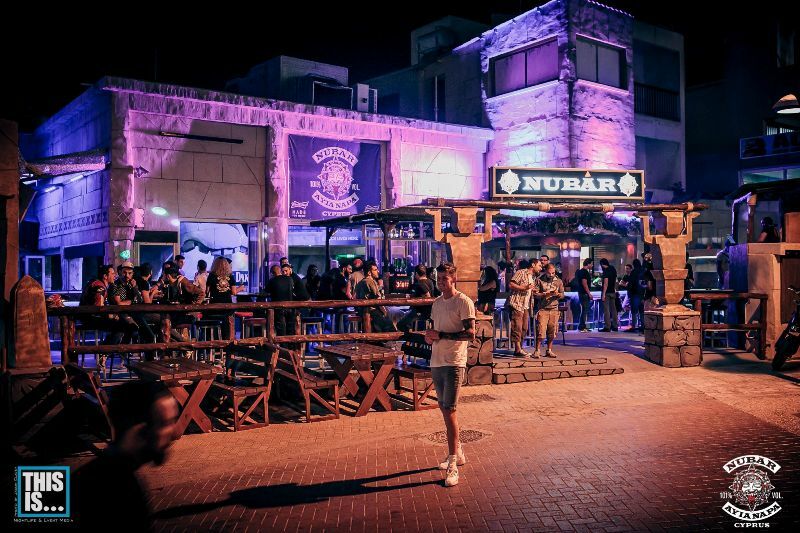 Nubar is open every night from April through to October and weekends in March and November. The nearest hotels to Nubar are Pambos Napa Rocks, Myriama and Panmarie. The closest night clubs to Nubar are Castle Club and Club Aqua. 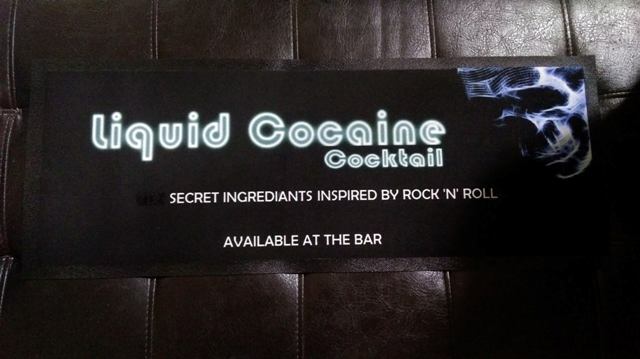 Other bars in the same area as Nu Bar are Zic Zac Bar, Tiki Bar and Red Square.